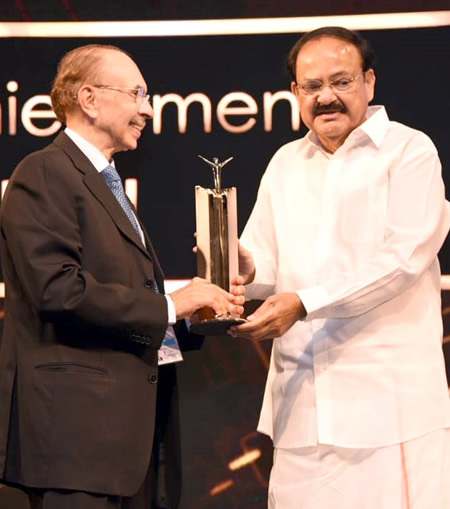 Photo: The Vice President, M. Venkaiah Naidu, giving away the Lifetime Achievement Award to the Chairman of the Godrej Group, Adi Godrej, at the Economic Times Awards 2018 for Corporate Excellence, in Mumbai on November 17, 2018. 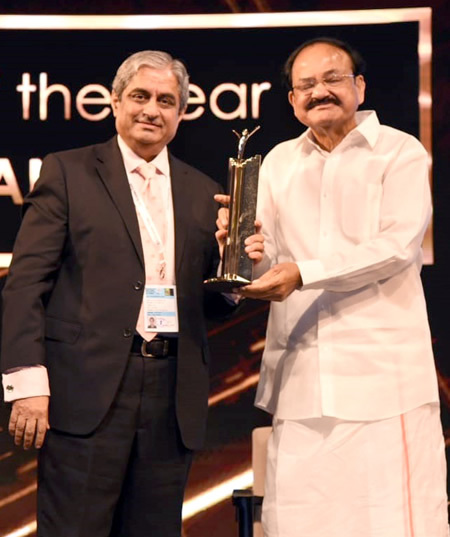 Photo: The Vice President, M. Venkaiah Naidu, giving away the Company of the Year Award to HDFC Bank, at the Economic Times Awards 2018 for Corporate Excellence, in Mumbai on November 17, 2018. Mumbai, November 17, 2018 — The Vice President of India, M. Venkaiah Naidu, presented Economic Times Awards 2018 for Corporate Excellence, in Mumbai today. The Union Minister for Finance and Corporate Affairs, Arun Jaitley, the Union Minister for Railways and Coal, Piyush Goyal, and other dignitaries were present at the event. The Vice President gave away the Business Leader of the Year Award to the Managing Director, Bajaj Finserv, Sanjiv Bajaj, the Company of the Year Award to HDFC Bank, and the Emerging Company of the Year Award to Page Industries. Sumant Sinha, the noted entrepreneur in the Indian renewable energy sector, received the Entrepreneur of the Year Award. Indian American business executive, and the CEO of Adobe Systems, Shantanu Narayen, received the Global Indian of the Year Award, while the Chairman of the Godrej Group, Adi Godrej, won the Lifetime Achievement Award. 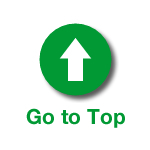 The Business Reformer of the Year Award went to the Chief Minister of Telangana, K. Chandrashekar Rao, and the Policy Change Agent of the Year Award to National Payments Corporation of India. Hindustan Unilever received the Corporate Citizen of the Year Award.